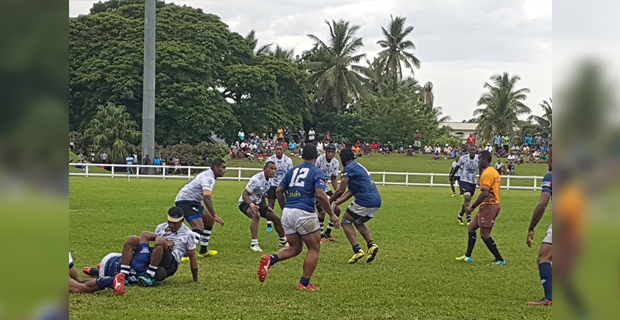 Nadi has thrashed Nadroga 40-18 in their first Skipper Cup match today. Nadi led Nadroga 21-11 at half time. In other matches, Suva beat Tailevu 15-10, Northland overcame Rewa 16-12 while Naitasiri edged Namosi 24-21.